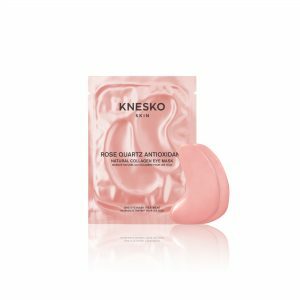 Calm, soothe and protect your skin with KNESKO’s Rose Quartz Antioxidant Collection. Doctor-formulated and lovingly made with revolutionary GEMCLINICAL® technology, our rose quartz masks offer healing, hydration, and nourishment to help brighten your skin and combat signs of aging. Reiki-charged and gemstone infused, our holistic rose quartz skin care also promotes self-love and compassion. Every mask in this collection is powered with five potent antioxidants including Vitamin C, Vitamin E, White Tea Extract, Licorice Root Extract, and Grape Seed Extract to help protect against and reverse signs of premature aging caused by free radicals. Though we cannot eliminate our exposure to air pollution and other environmental hazards, we can choose a skincare regimen with antioxidant protection as our best line of defense against free radical damage. 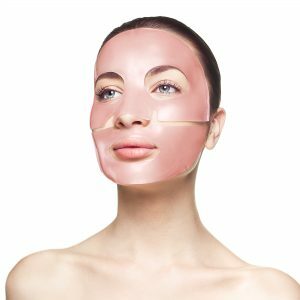 Powerful yet non-toxic and cruelty free, our rose quartz collagen masks utilize advanced “second-skin” hydrogel material to send rose quartz serum and marine collagen proteins deep into your skin for maximum absorption and optimal cell regeneration. 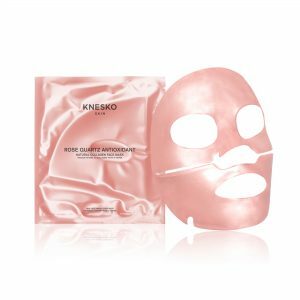 All of our Reiki-charged rose quartz masks represent a perfect blend of skincare science and spiritual sensibility. When you indulge in a masking ritual with products from our rose quartz collection, you are opening your spirit to a sense of calm, love and well-being that may translate to other aspects of your life. The gemstone of universal love, rose quartz resonates within your Heart Chakra, encouraging it to open up to more self-love. 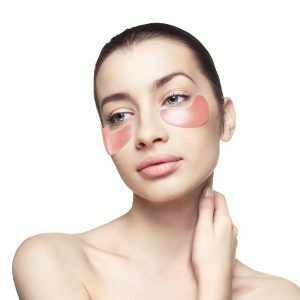 Soothe the delicate, inflammation-prone skin around your eyes with our ophthalmologist-approved rose quartz eye masks. 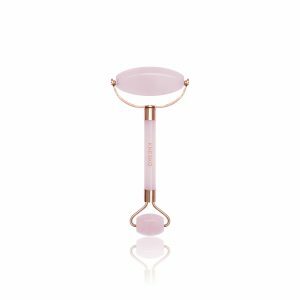 Precious rose quartz and other natural ingredients dive deep into your skin to encourage a brighter, less puffy, more energized look. Open your eyes to a whole new world with our pioneering GEMCLINICAL™ rose quartz eye mask line. 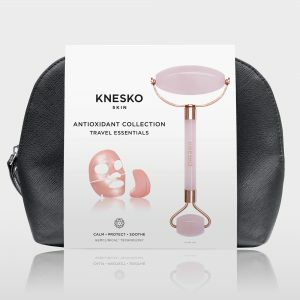 KNESKO’s Rose Quartz Antioxidant Collection inspires so much love and compassion that it will literally be beaming from your aura! Beautiful, youthful skin is a direct result of inner beauty. Begin your journey to a higher self and glowing skin by indulging in a masking ritual as part of your regular skincare routine. All masks come in a convenient single treatment package, a high-value bundle, or complete set. Become the love you deserve.